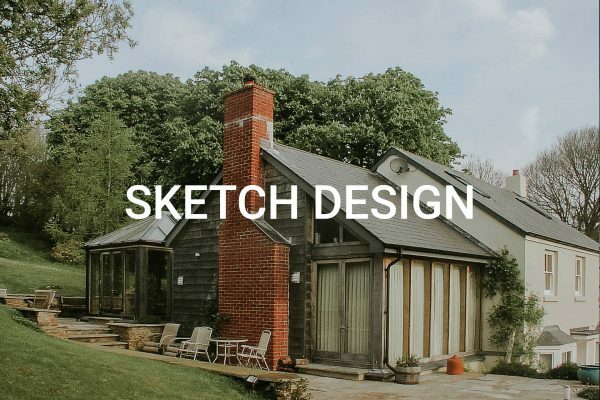 Let us help you to bring your dream home to life with a full range of architectural services from initial sketch design to on-site inspection and contract administration. We offer a wide range of architectural services that will suit projects of all sizes. We understand that every project is unique, and so we tailor our packages to suit each new brief. Not all of our clients will need, or want, a traditional ‘full service’ architect. The scope of services can be expanded or scaled back as needed during the course of a project as requirements may change. Why not get in touch to discuss your ideas and how we can help you to realise them? In the meantime click on the links below to find out more about the architectural services we offer. Developing a clients brief is the first stage in any project. It doesn’t matter whether it’s a modest extension or a large scale residential development. This process will vary from project to project and client to client, but always evolves as a discussion about aspirations, aesthetic preferences and how people will occupy the space. We undertake feasibility studies and master planning exercises for larger projects and residential developments. These studies explore the development potential of a site by analyzing its constraints and opportunities. Master planning exercises can be useful in a number of ways. 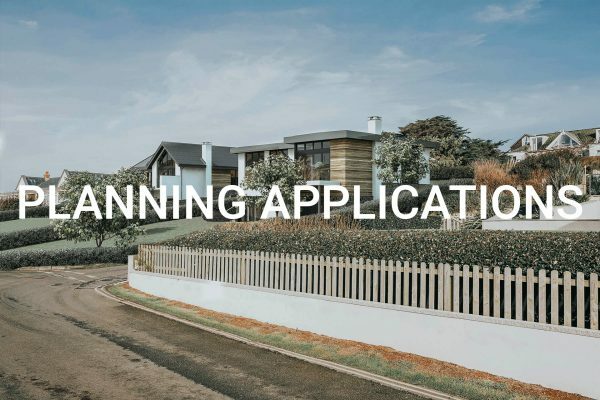 In some cases they will form the basis of detailed design work for immediate progression towards a planning application. In other scenarios, they may be presented as stand alone documents to inform future development plans. 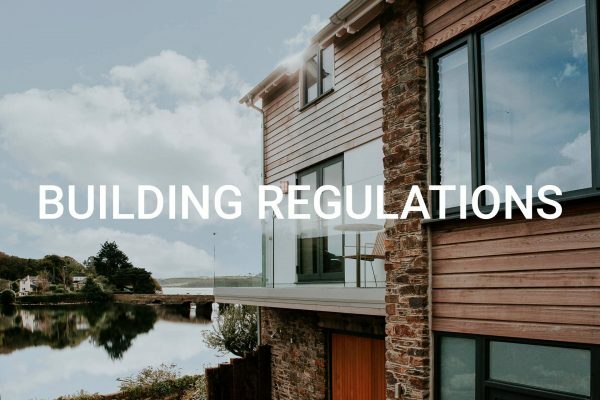 You may need to apply to the local authority for planning permission if the work you wish to carry out falls outside of permitted development. 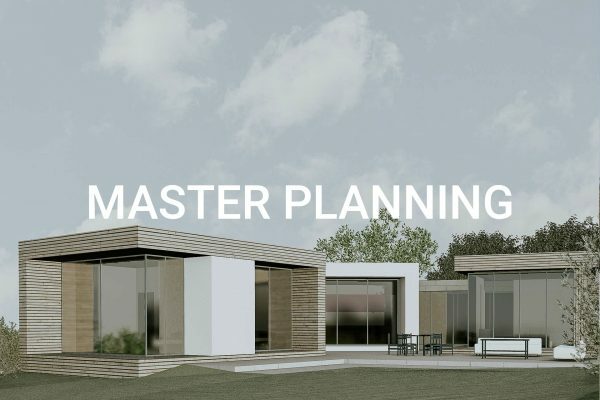 We can advise on whether your project will require a planning application. If it does, we can also confirm whether you will need to appoint any other consultants to support the application. We’ll refine the initial design ideas and coordinate with the other consultants as required. We will produce all of the required drawings and submit the application on your behalf. Once planning permission is secured, the next stage in the process is to obtain building regulations approval. These detailed drawings and the associated construction notes are sufficient to prove compliance with current building regulations. They also provide additional details on setting out and the chosen construction strategy. 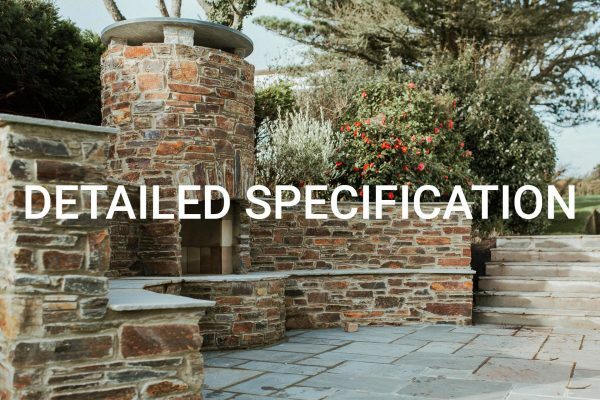 A written specification and a set of additional detailed drawings will provide an increased level of cost certainty over and above a typical building regulations pack. This is especially important for larger or more complex works, but also brings benefits to smaller projects were increased cost certainty is important. In some cases, a project may not require planning permission or the production of technical building regulations drawings. 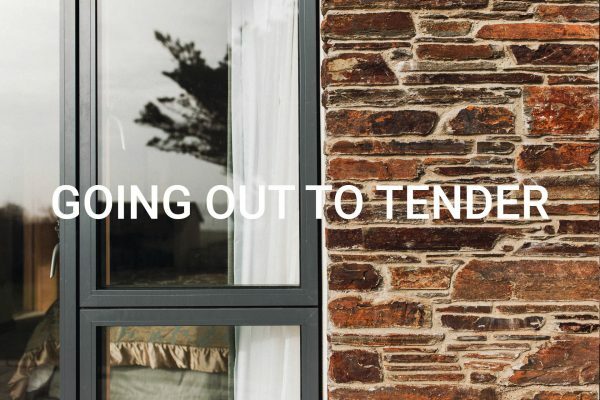 Perhaps you’re looking to carry out some internal alterations without significant structural works, or are looking to breathe new life into your existing spaces. 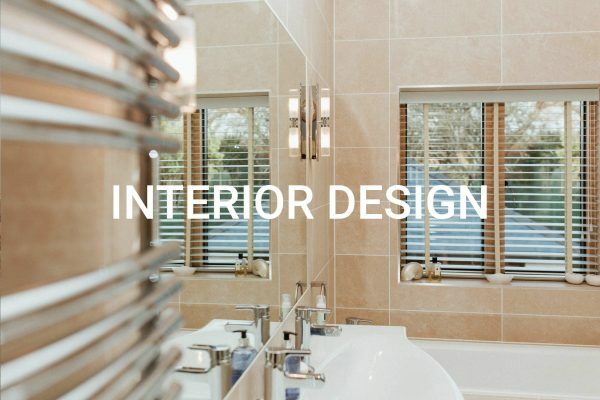 With our interior design services you get the benefit of our spatial design and specification skills, and the increased cost certainty that comes with an appropriate set of drawings and schedules. So we have your building regs approval, a complete set of detailed drawings and a written specification. It’s now time to get the work priced. Sometimes clients elect to negotiate a contract with a preferred builder, but often they’ll prefer to have the project competitively priced by a selection of contractors. We offer contract administration and site inspection services once your project is on site. 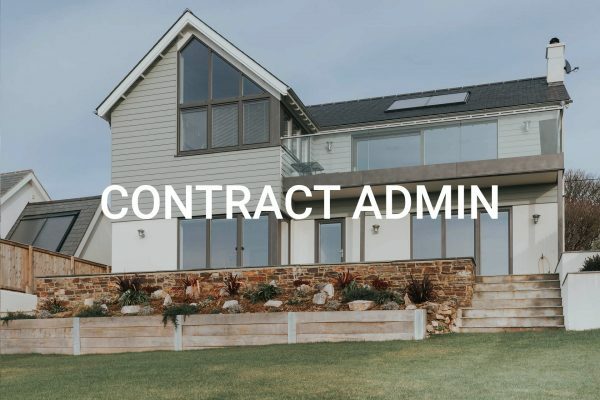 The level of input will vary from project to project, and will often be governed by whether you have appointed a Quantity Surveyor or Project Manager as part of the team. We can visit site regularly to check on progress and that the work is being carried out in accordance with the drawings and building regulations. We can also administer the contract between yourself and the contractor, certifying payments and fulfilling other contractual duties.